There's more going on in the world than meets the eye. There is an unseen spiritual realm, and occasionally God allows us glimpses of it. Angels, Miracles, and Heavenly Encounters offers a fascinating look at the supernatural world. 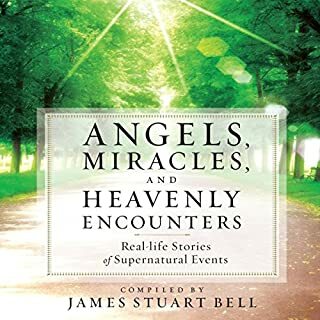 It includes more than 40 true stories of miraculous provision, encounters with angels and demons, near-death experiences, and incredible rescues. You'll marvel at how God and His angels are working behind the scenes to protect and guide us. Great listen. I recommend. The only con was that there were more negative supernatural stories than positive. The health of your soul isn't just a matter of saved or unsaved. It's the hinge on which the rest of your life hangs. 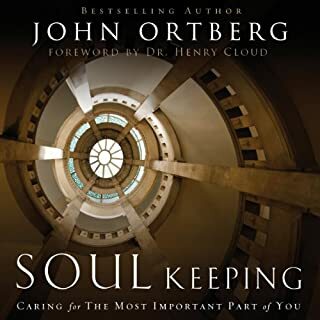 Best-selling author John Ortberg presents another classic that will help you discover your soul - the most important connection to God there is - and find your way out of the spiritual shallow-lands to true divine depth. With characteristic insight and an accessible story-filled approach, Ortberg brings practicality and relevance to one of Christianity's most mysterious and neglected topics.